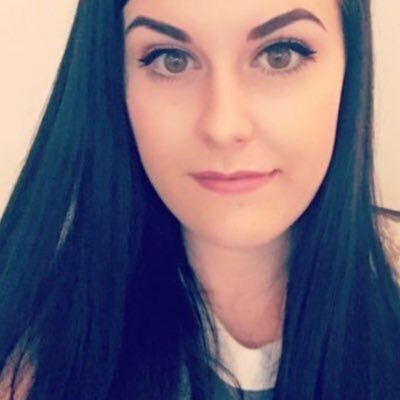 I have been slowing getting into wearing false eyelashes on a regular basis and if you are a daily lash wearer, you need to check out the website, FalseEyelashes. It is a one-stop shop for all things eyelashes from individuals, strips, glue and even mascaras! I picked out two stunning pairs of lashes, one from my favourite lash brand and the other from a very loved lash brand who I have been wanting to try out for ages! I decided on the Eylure Party Lashes in Sparkle. These lashes are absolutely gorgeous and have gems along the lash band to add a little something extra to the lashes - perfect for the holiday season or any party! 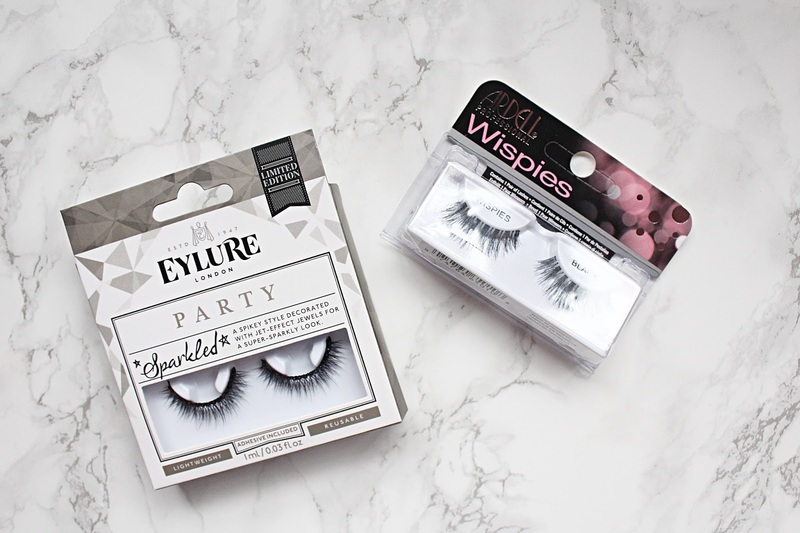 I have always found Eylure lashes to be very comfortable on the eye and the lash adhesive included is great and keeps my lashes on all night long! 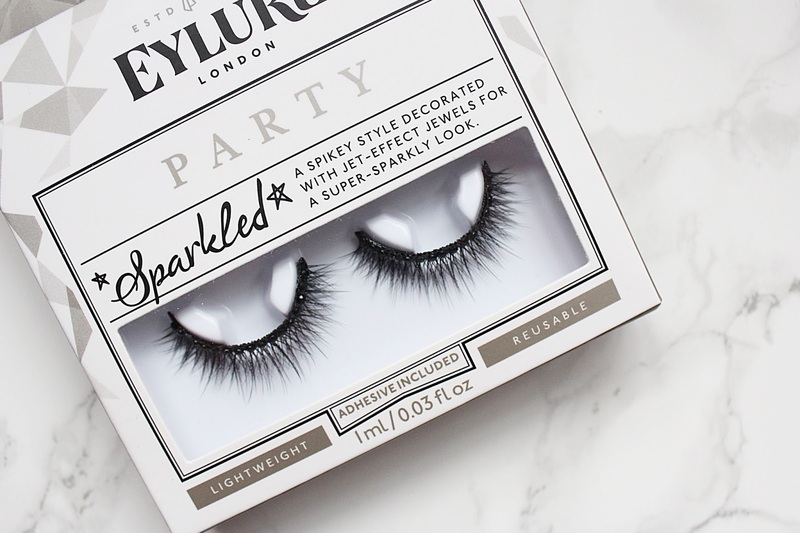 These party-perfect lashes are a bargain at £3.99 for the pair! The second pair of lashes I decided on were the extremely well loved, Ardell Wipsies. These are the prettiest lashes I own, they are so long and just generally gorgeous. These lashes have an invisible lash band and I found them to be so easy to apply and didn't feel at all heavy on the lash line. I did have to trim these to fit my eye but other than that, I am in love! If you are a newbie at applying false lashes, you can cut them in half and apply them in two to make it a bit easier! These lashes are again are only £3.99 for the pair. You can check out the full range of lashes and everything else on the site - HERE.